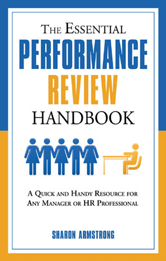 Whether youre a manager or a HR professional, this is an indispensable resource to help you create confident, motivated, and productive employees. Chapter 2: Forget Winging It! Chapter 8: Keep It Legal!